Welcome to #FeelingOnPurpose – an interview series that will grow your mind. Like when Starla Fortunato brought out my own essence, captured it with her lens and allowed me to see my own beauty for the very first time. Or when Barbara Stanny helped me shift from a mindset of lack and despair into a reality of awareness by teaching me the meaning of Sacred Success. Or when Lisa Steadman helped me discover my own spiritual maverick, taught me how to find my authentic voice and honor myself, while growing my business. And All Of This came from the power of Feeling On Purpose. So when I say, it’s an honor for me to share these ripples of awareness with you, I’m speaking from my heart. This interview is with one of my favorite visionaries, who came into my awareness several years ago and who has been teaching me ever since that it’s okay to BE who you are. Through the years her words and visionary teachings have guided me through my own awakening, and it was an honor to share her with my listeners today. 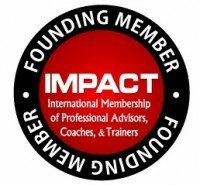 Robin Rice is an internationally published author, transformational speaker, social change artist and mentor to leaders. With more than 100 apprentices in the last decade, her work is carried on through professional soul mentors practicing around the globe. Her virtual-by-design social change projects have garnered attention from major media in 30+ countries, including The Today Show, Huffington Post Live, E Online and Shape Magazine. Her fiction has been translated into three languages and she serves as a personal mentor to high profile leaders from the political, NGO, entrepreneurial, and arts communities. Robin is the Lead Mentor at Creative Leadership Partners, a progressive organizational consultancy firm based in Geneva, Switzerland. She is also a Faculty Adviser at GetStoried, the world’s leading school for business storytelling. 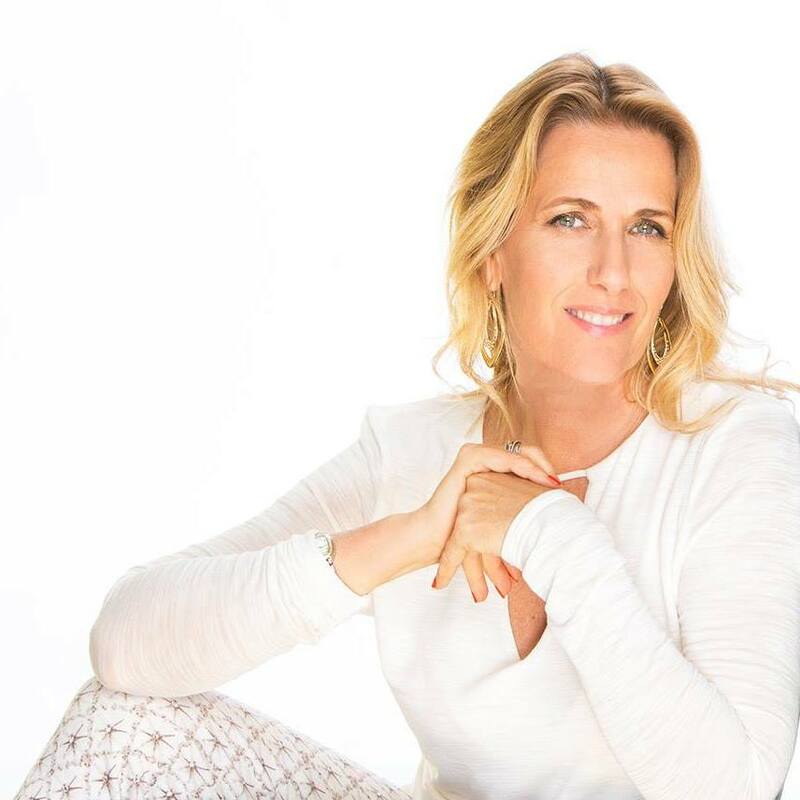 I Absolutely LOVED sitting down with Relationship Expert Lisa Steadman who is not only a best selling author several times over, she’s also one of the most powerful creative minds I’ve ever met. When she showed up in my life with her #LIfeON attitude, I KNEW she was someone I definitely wanted to learn from, and that decision is one I am grateful for every single day. We talked about the power of self love, what to do when the haters are circling and it feels like nobody is celebrating your success, AND Lisa offered us a New perspective on living your dreams as well as a feeling on purpose practice from her own personal growth toolbox that will have you awakening your inner artist! Enjoying a meaningful conversation with one of my favorite mentors, Best Selling Author and Leading Authority on Women & Money, Barbara Stanny is one of my favorite ways to grow my mind . 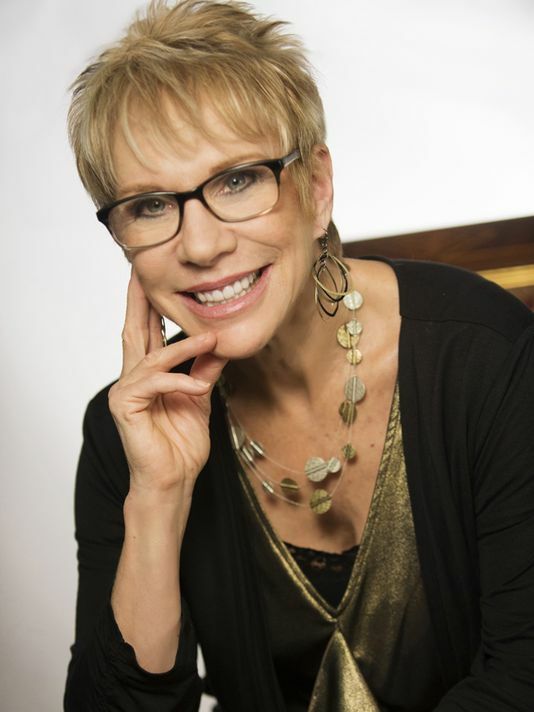 In this interview we talked about what it means to be driven by your purpose, the power of making firm decisions, what’s on the other side of fear, how to get there, AND Barbara shared some tips from her own personal growth tool box to keep you focused when doubt comes knocking on the door of your mind. One of my favorite moments was sitting down for a mindgrowing conversation with Celebrity Photographer Starla Fortunato. We talked about Living Dreams, Following Your Passion even when life doesn’t give you that option, what it’s like to work with some of Hollywood’s Hottest Celebrities, AND Starla shared some tips from her own personal growth toolbox that help her stay on track when it comes to .Feeling On Purpose. When it comes to the topic of Success, Celebrity Journalist Jeff Rivera is my go to guy for mindgrowing conversation. Jeffs’ constant encouragement and support over the last several years, has inspired and empowered me to be the best version of myself while traveling the road of self discovery, and trying to figure out what it really means to be “Successful”. During this interview, I got to sit down with my fellow masterminder Entrepreneur Extraordinare Bonnie Gayle for a mindgrowing conversation about Life, Business, and how Feeling On Purpose plays a part in your Success. -No Diets, Down Time, Expensive Treatments, Gimmicks or Surgery! 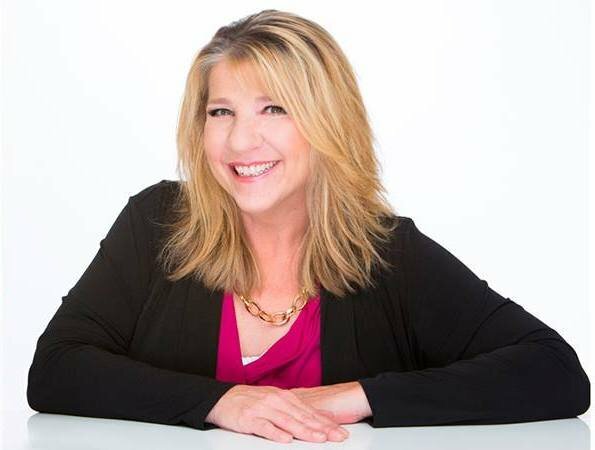 Over the past 25 years Bonnie has been an acting CFO, business manager, educating entrepreneurs and business owners on how to run their businesses efficiently and effectively so they can be profitable and pay themselves. In her book Bonnie shares in detail the quest she went on to find something to correct and heal the cellulite that started consuming her body and got worse as menopause set in. Not only does she give an amazing solution that totally changes how your body looks, feels, it’s also healthy too! On a mission to heal herself, Bonnie worked on a solution for other women suffering from cellulite and poor circulation. 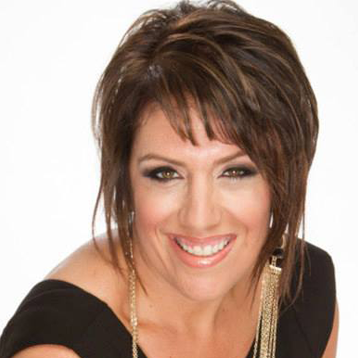 Today, Bonnie helps people overcome money and body image challenges. 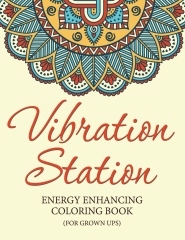 This beautifully designed coloring book has 50 uniquely designed images, each one lovingly infused with energetically aligned positive enchantments for well being by energy alignment specialist Stephanie Kathan.